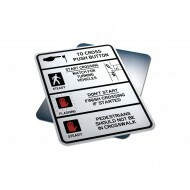 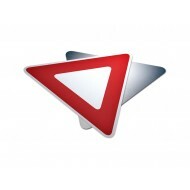 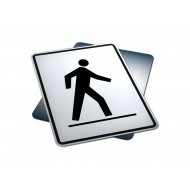 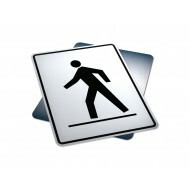 Buy Regulatory Traffic Signs Online! 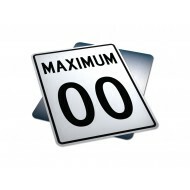 Easily search by model number or name! 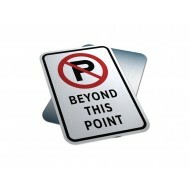 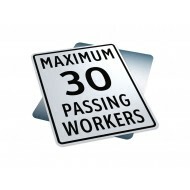 Select from hundreds of Traffic Regulation Signs, Highway Traffic Signs, Parking Signs, Canadian Traffic Control Signs & More! 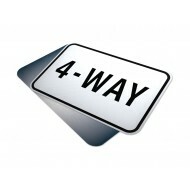 Regulatory traffic signs indicate a traffic regulation that applies at a specific time or place on a road. 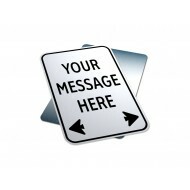 Take advantage of our quick & easy online checkout process using Express PO Checkout! 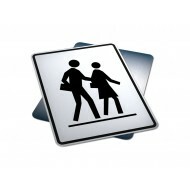 Purpose: 4 Way Stop indicates the right of way for drivers on the approaches to an i..
Purpose: Yield indicates the right of way for drivers on the approaches to an inters..
Purpose: Pedestrian Crosswalk sign indicates the right of way for drivers on the app..
Purpose: School Crosswalk sign indicates the right of way for drivers on the approac..
Sign Contains: "Maximum __KM Passing Workers" Made in Alberta ..
Purpose: Crosswalk Information sign indicates the right of way for drivers on the ap..